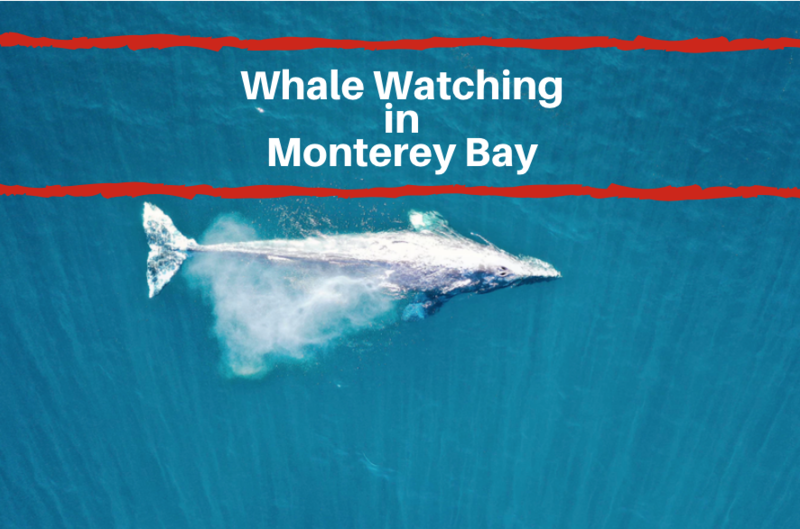 When it comes to Monterey, there are so many different things that the city has to offer to guests and locals alike. From its rich history to beautiful landscape, whether you exploring the area with family and friends, you’ll be sure to find something that is perfect for you. 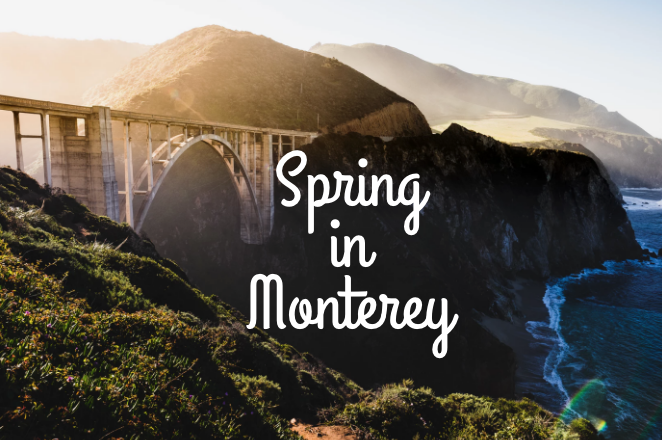 For example, if you enjoy trying new foods, consider checking out some of the Monterey food tours or if learning about history is more your speed, look no further than the museums in Monterey, CA. Read on to learn more about some of the museums you can explore. 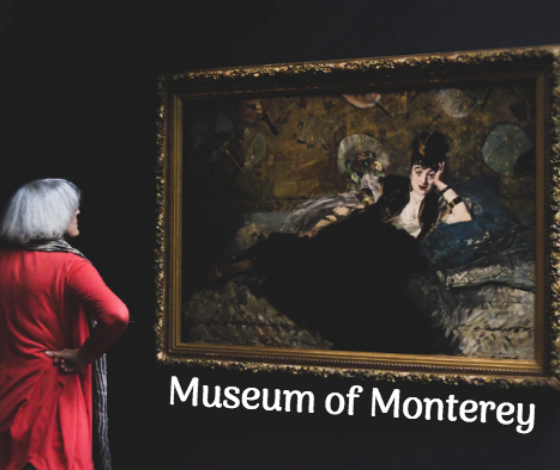 The Monterey Museum of Art showcases pieces of art from the nineteenth century to the present. Established in 1959, the museum has continued to be one of the major showcasers of early California paintings. In addition to these paintings, the museum also presents photography, Asian art, American art, and contemporary art. The museum features both permanent as well as rotating exhibits. One current exhibit that will be at the museum from now through December 17th is, “Into the Light: California Women Painters”. The exhibit showcases the rich history of California women painters. The museum has two locations in Monterey. Visit the official website to learn more. The Museum of Monterey is presented by the Monterey History & Art Association. Here, you can learn more about the rich history of Monterey including learning about Fisherman’s Wharf and the role of fishing in the city’s history. At this location, you’ll also be able to see an exhibit on Salvador Dali featuring his art, original etchings, rare sculptures and more. If you are interested in stopping by the museum, it is open to the public Tuesday through Sunday from 10am to 5pm. You’ll find the Museum of Monterey located at 5 Custom House Plaza in downtown. 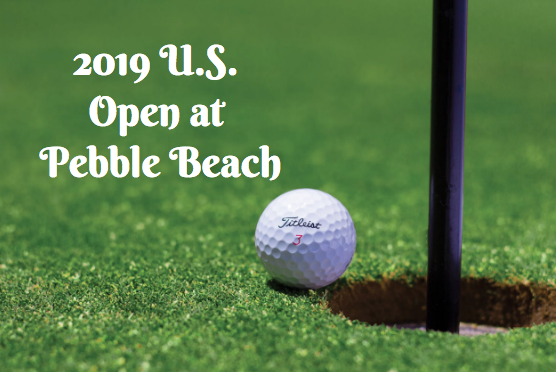 For more information, call 831-372-2608.